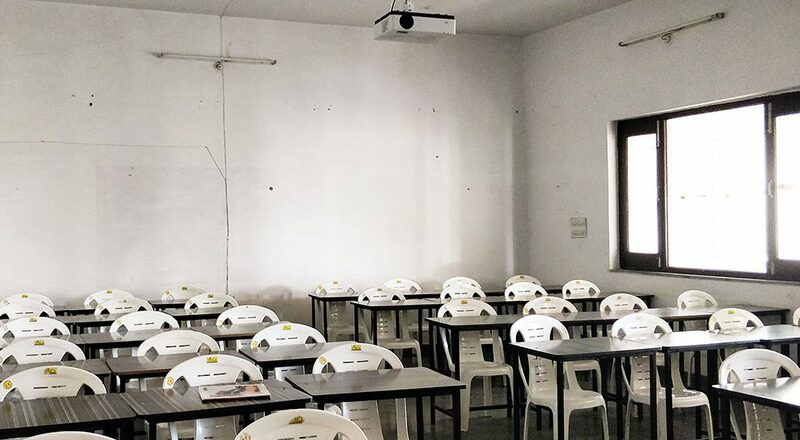 Well equipped with CCTV surveillance and advanced audio-visual teaching aids, classrooms are spacious and furnished with modern equipment’s which can accommodate more than 100 students. 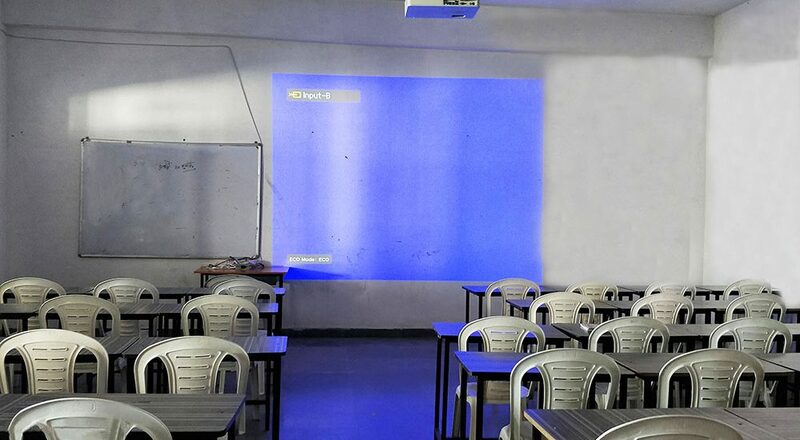 Audio-visual aids and orthodox teaching methods help students to learn swiftly in organized way and reminiscence. 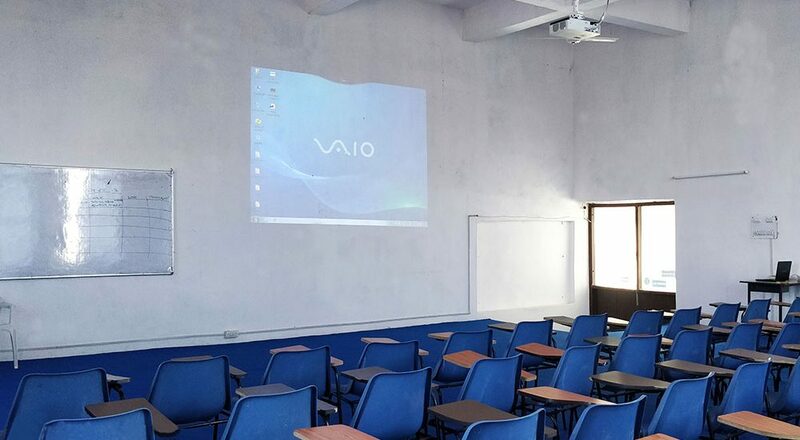 Total 05 class rooms with facility of LCD projector, Slide Projector and OHP are available for digital presentation and facilitate digital teaching learning environments for trained Ayurvedic faculties and students of Ayurveda. 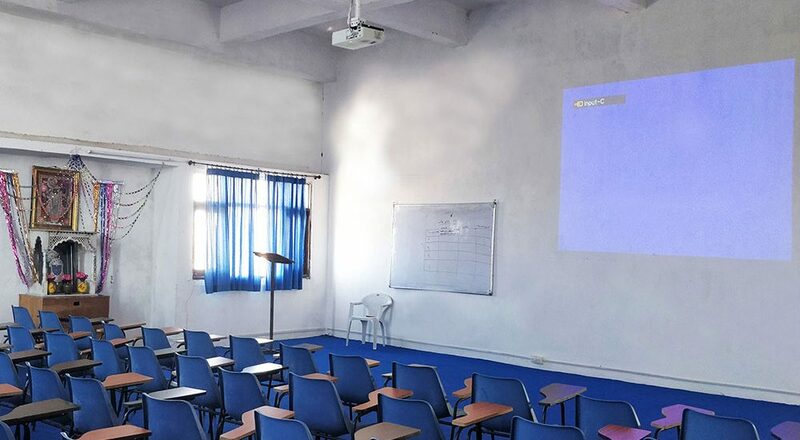 College has been strengthened by providing digital Seminar Hall with ample space to accommodate respective number of students and teachers. 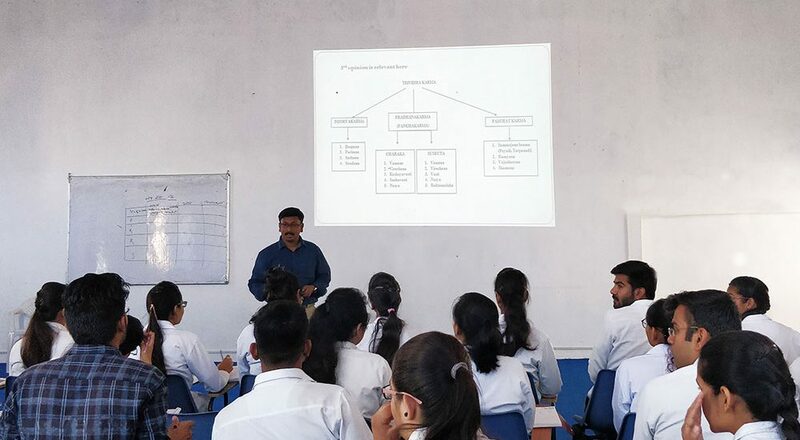 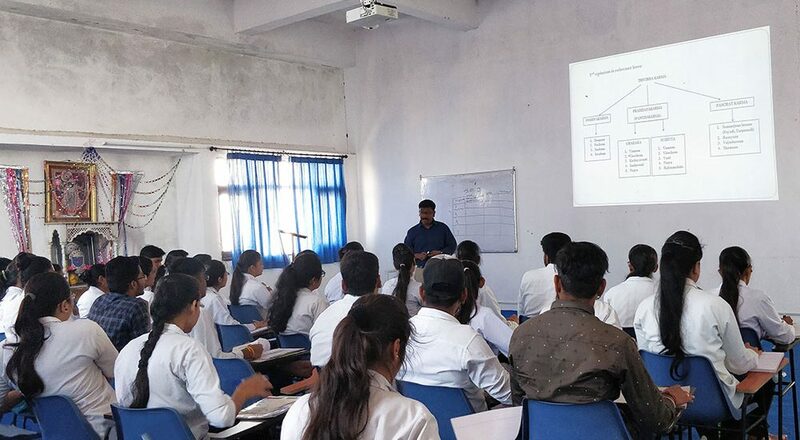 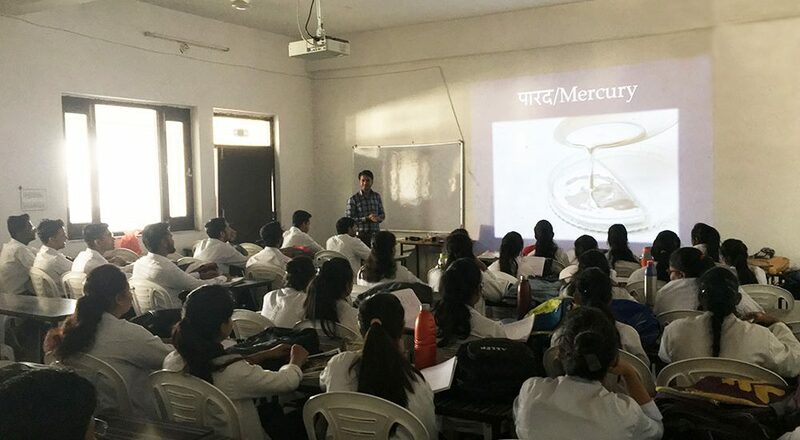 Seminar Hall is well furnished with audio-visual aids, worktables, pigeon cupboards and LCD projector, Slide Projector and OHP that aid the students with an aura of in depth learning and in attainment of definitive knowledge.